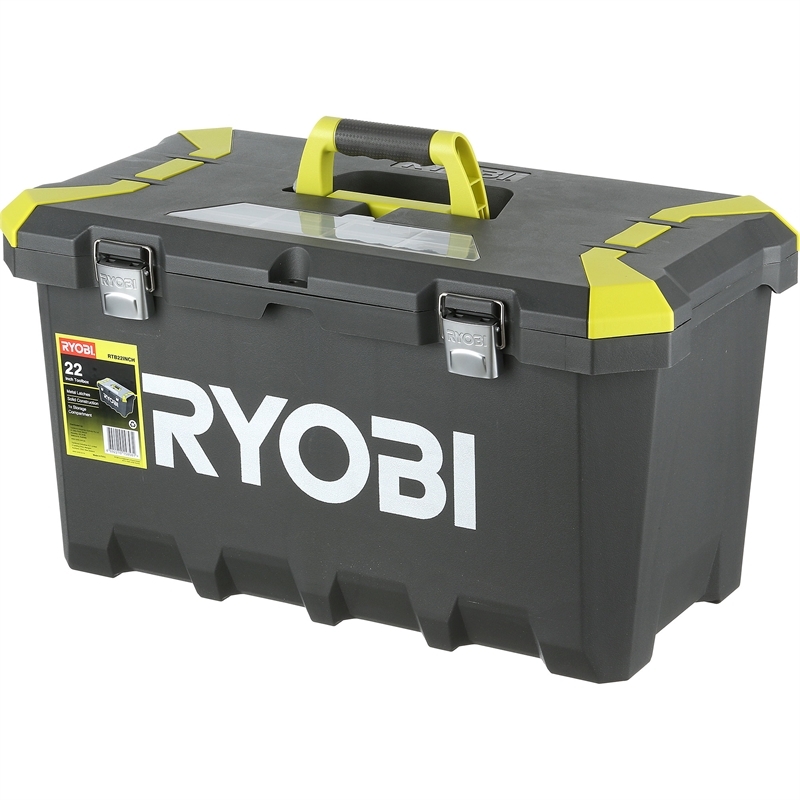 If you're looking for a sturdy and secure way to store your tools and hardware, look no further than this 22" tool box. 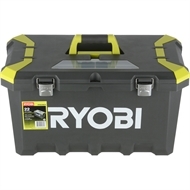 Measuring 575mm x 335mm, this tool box has a 55 litre storage capacity and is a great way to keep your tools safe and easily portable. This is particularly convenient for those doing DIY work around the house - your power tools will always be accessible when you have a mobile storage box to keep by your side. 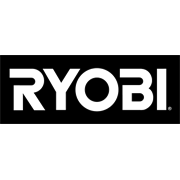 Metal latches help prevent the box from accidentally opening during transport while still allowing you to choose your next device in an instant. 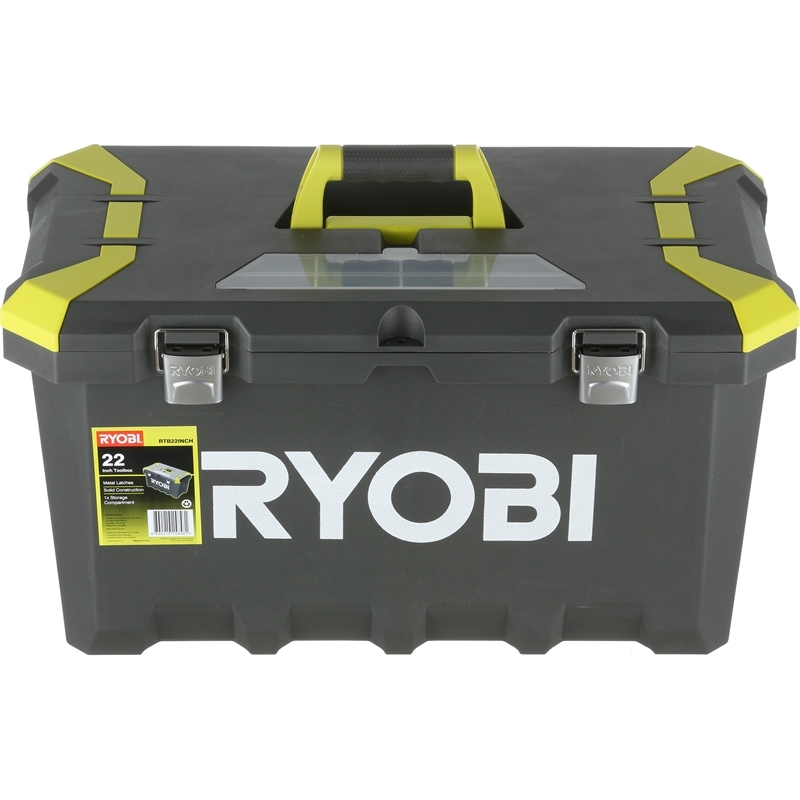 Whether it's sitting safely in the tool shed or laying open on your workbench, this handy product is a DIYer's best friend.